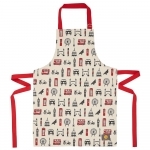 The London Icons Children's apron features nostalgic and whimsical illustrations of London. 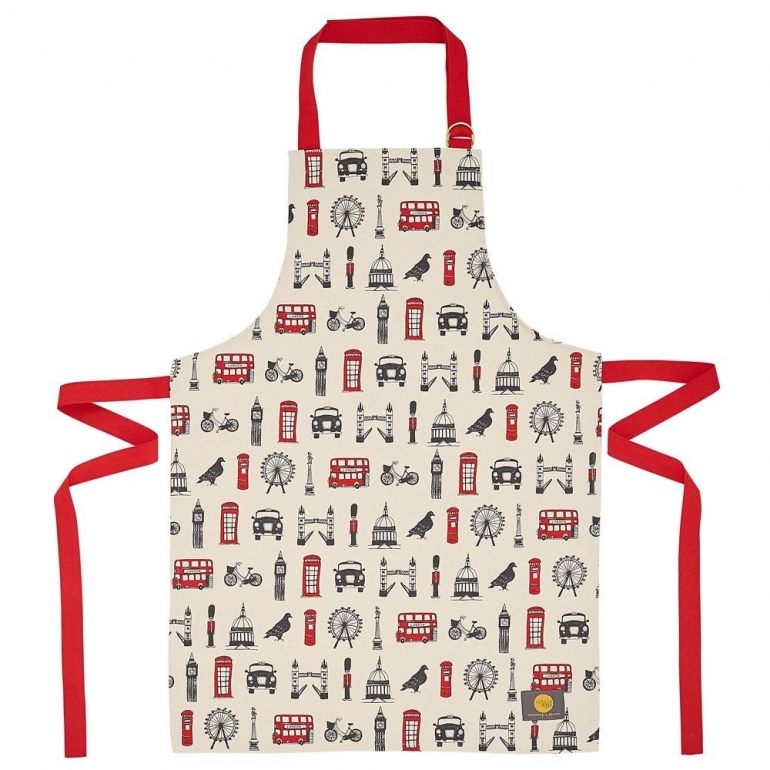 They include Tower Bridge, Big Ben, the London Eye, a London bus, taxi, post box and even a resident pigeon. 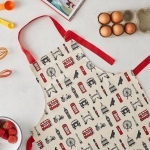 This kids apron by Victoria Eggs is a great way for children to learn their London icons whilst protecting their clothes from splashes and spills when cooking.